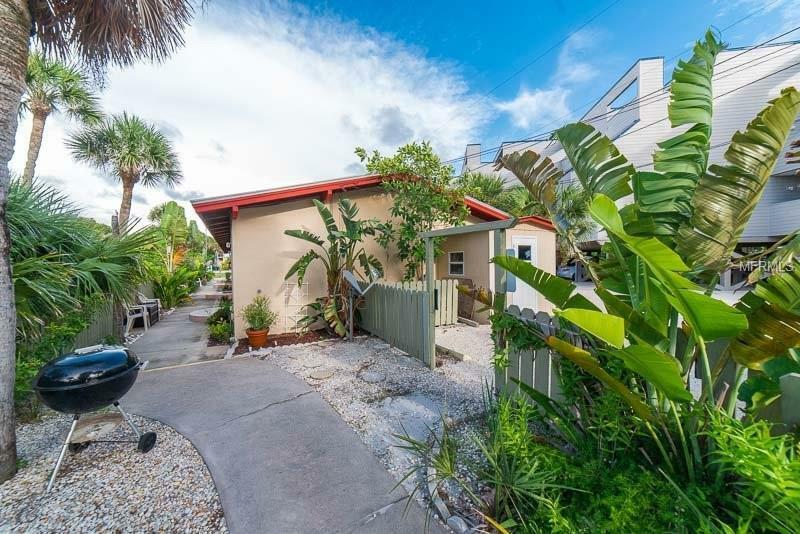 Island Breeze Condominiums of Manasota Key is a Gulf to Bay property that combines an older, existing property on The Gulf of Mexico with new buildings and units on the Bay side of the Road. Unit 8 is a 2 bedroom 1 bath end unit built at ground level for easy access. There is an excellent beach here, no beach renourishment needed. The unit is completely furnished and ready for immediate occupancy. The complex features both Gulf and Bay waterfront with docks on Lemon Bay, a heated swimming pool, barbeque stations on both sides and a superb beachfront.We invite you to come and take a look at one of the best values in a waterfront condominium on Manasota Key. Additional Water Information This Unit is Located On The Gulf Side Of The Parcel. Docks And Swimming Pool Are Across The Street.